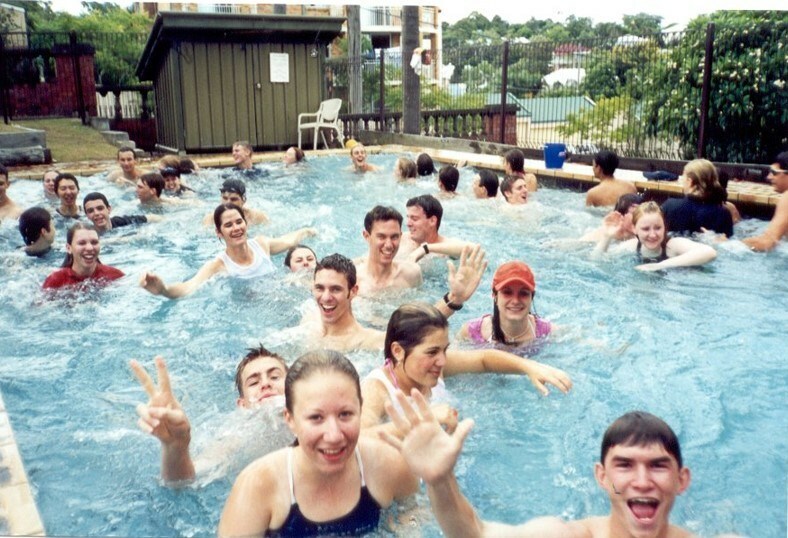 Raymont Residential College offers fully catered student accommodation and excellent support services to tertiary students studying in Brisbane. 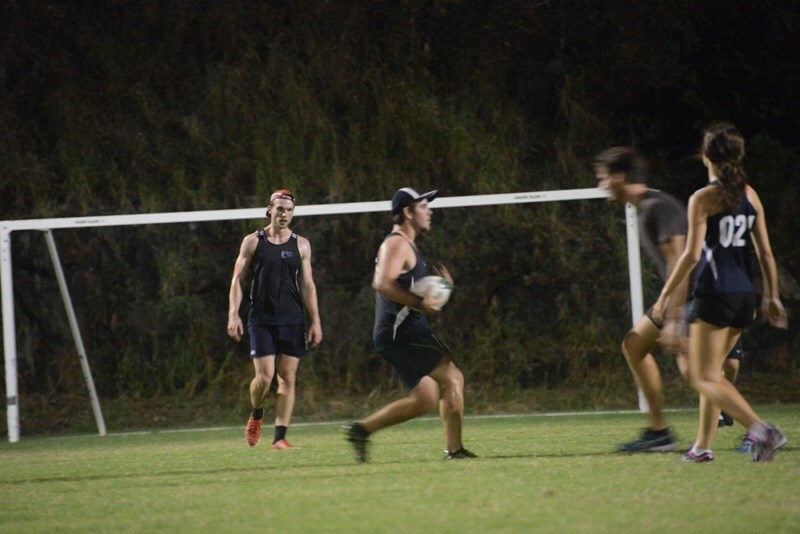 The College is centrally located in the inner Brisbane suburb of Auchenflower close to the Central Business District and less than 4km from QUT’s Kelvin Grove and Garden’s Point campuses. We have public transport within 2 minutes from the College including the Auchenflower train station, public buses and Brisbane river ferry. Raymont Residential College seeks to enrich the personal well-being and academic development of every student within a caring community. 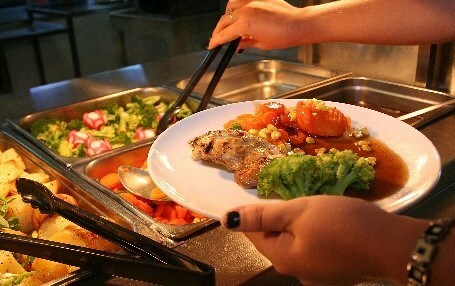 This is achieved through the provision of modern yet affordable accommodation with quality onsite catering. 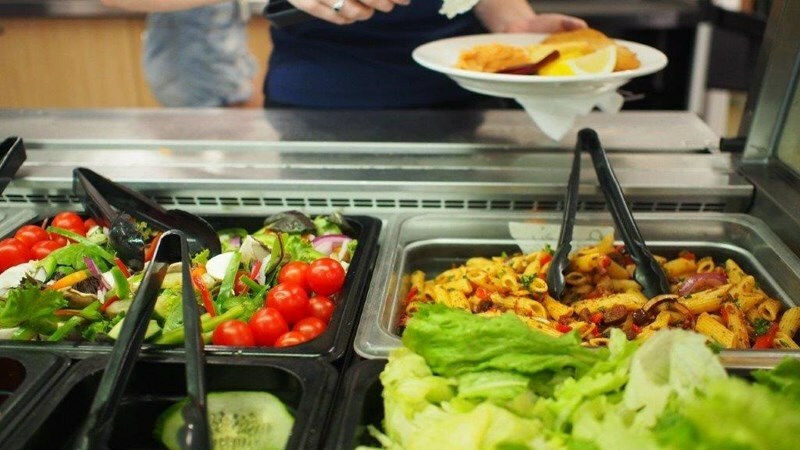 We provide three hot meals a day, 7 days a week and cater for all student dietary requirements. The College also offers excellent services including a comprehensive tutorial program (health, education, arts, science, engineering, IT, business and creative design) and a Leadership Certificate course. In addition to these services, the College’s new WIFI internet service provides great coverage and unlimited downloads. While these services are essential, the real highlight of residence at Raymont is the friendly and caring community. 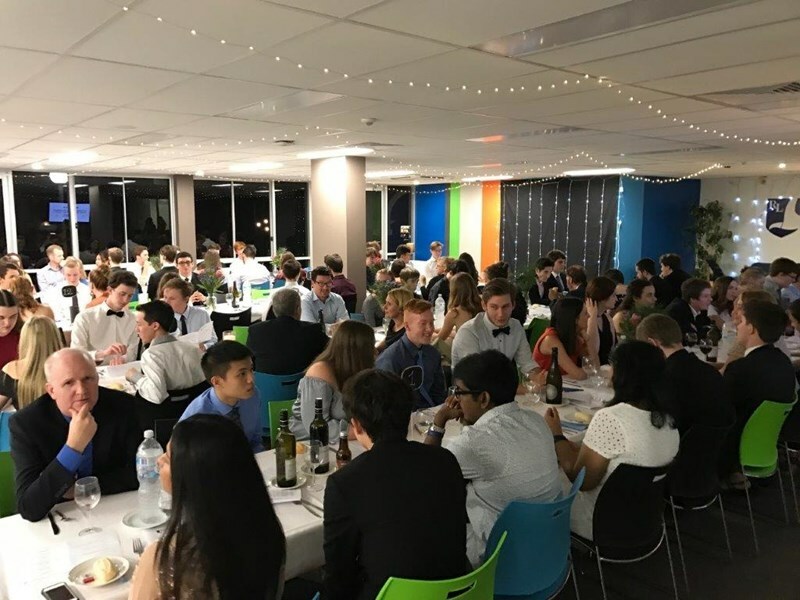 Every student is valued and there are plenty of opportunities for students to enjoy social events and sport, but also to excel at their studies. Raymont students get the opportunity to live with students from all over the world including Ecuador, China, Singapore, South Korea and Japan, and in the process build lifelong friendships. 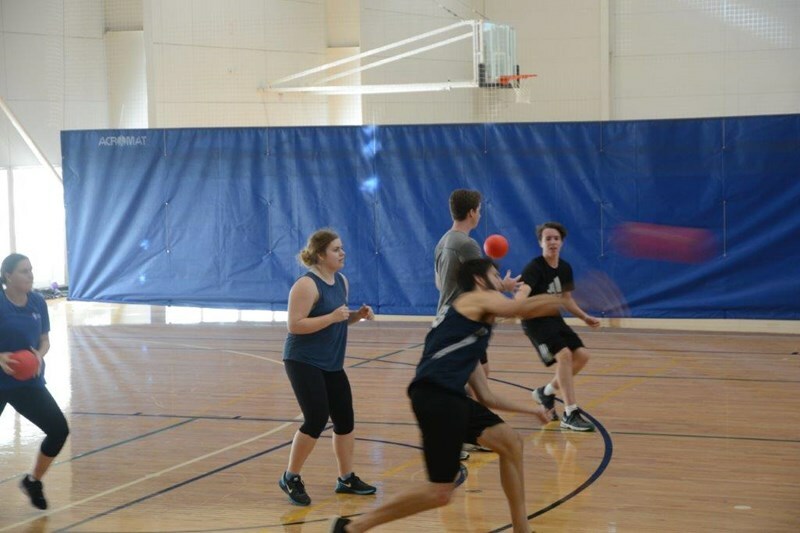 Raymont provides numerous study and tutorial locations, a library, swimming pool, volleyball court, two music rooms, a modern and well equipped gym and inclusive car parking. Care and support is available 24h a day with an onsite Principal and support staff. This ensures the provision of a safe environment and a place where students can receive after hours care if required. 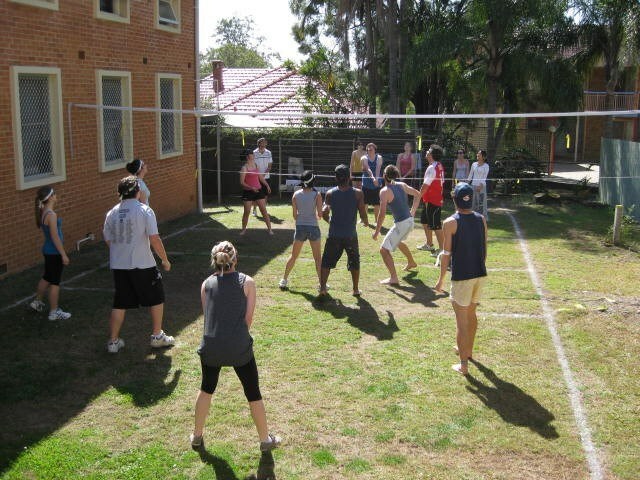 We also have five sporting teams involved in the QUT Social Sporting competition - and you are also welcome to join! 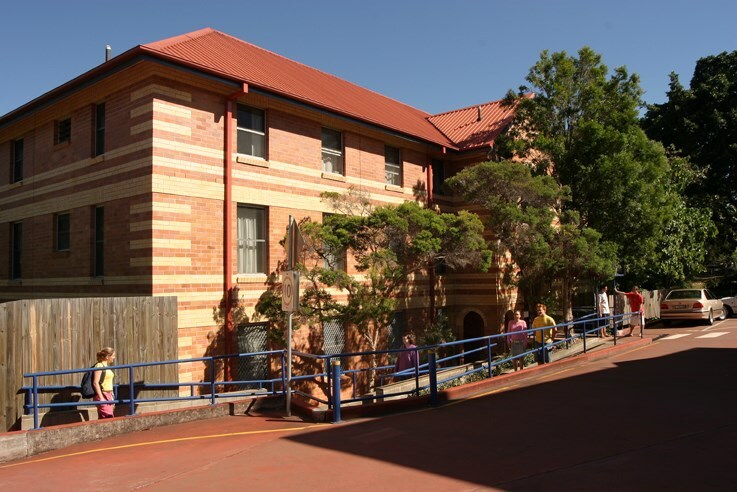 We are a preferred accommodation provider for QUT and can be found on their accommodation web page. 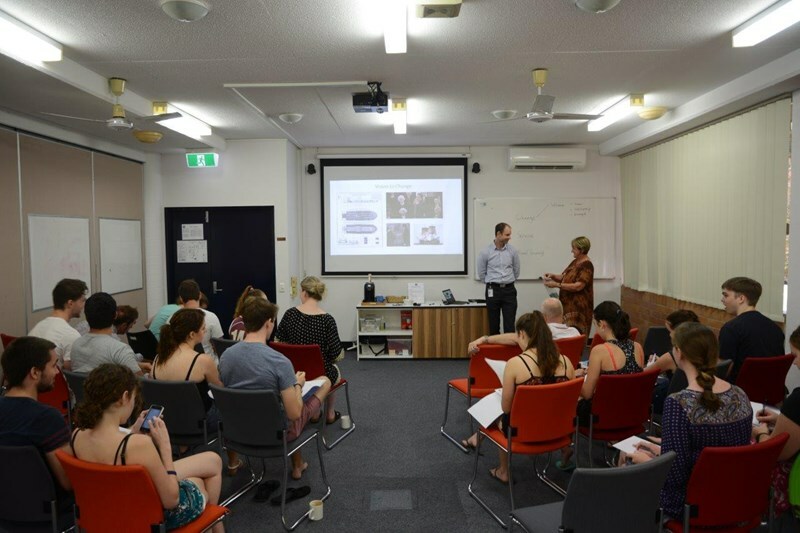 We are happy to accommodate students aged from 17 – 25 as well as visiting academics. "the location and proximity to university"
"the care for students - tutorials, food and infrastructure"
For more information, including on-line applications are available at www.raymont.com.au.